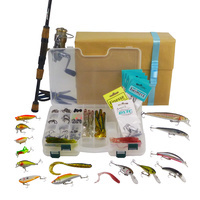 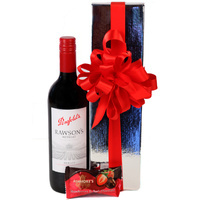 A beautiful red wine Christmas gift box. 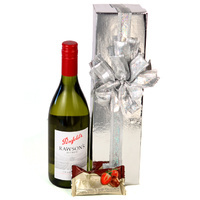 A Hunter Valley Shiraz perfectly packaged with quality chocolates. 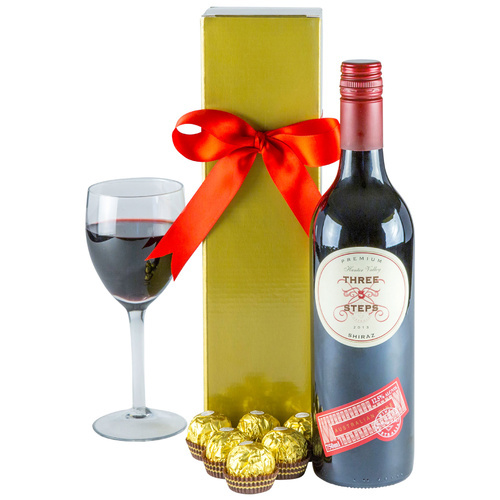 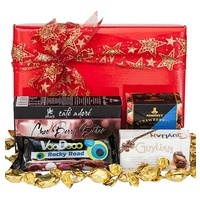 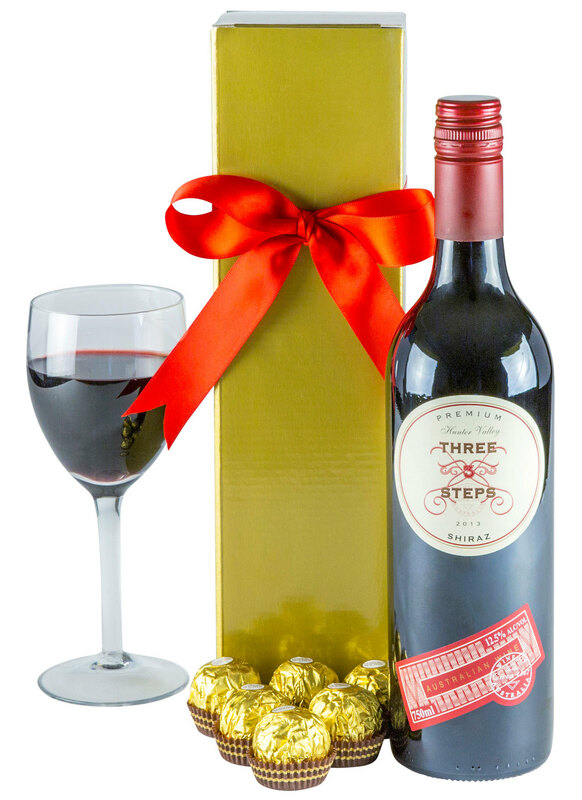 A rich, smooth Hunter Valley shiraz perfectly packaged with gourmet chocolates. 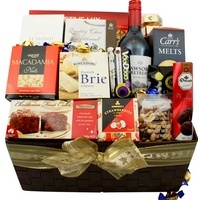 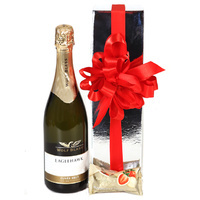 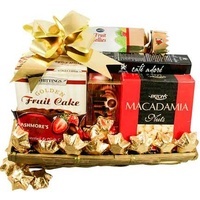 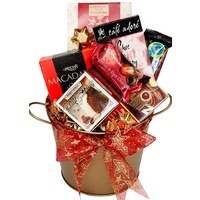 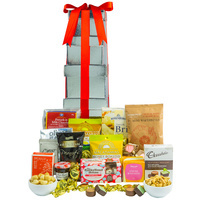 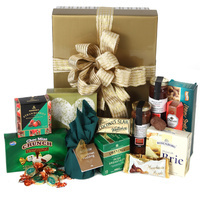 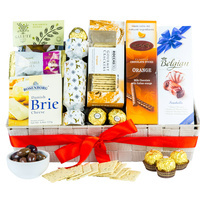 This wine hamper is perfect to say thank you for clients, staff, family & friends!